The market town of Chorley grew up along the banks of the River Chor and on the important main road running between Manchester and Preston. 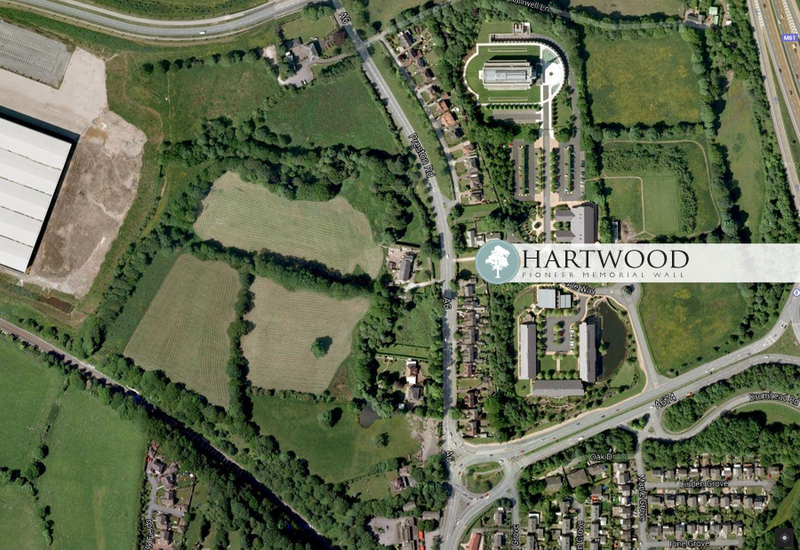 The ancient highway running in front of the Hartwood Green Farmhouse has seen centuries of history unfold including, in the 1640s, Civil War troops, both Royalists and Parliamentarians, rushing through to or from battle. When the Hartwood Green Farmhouse was built in the early 18th century it was ideally placed to take advantage of this main road leading to local markets. At the same time Chorley, like most Lancashire towns, was expanding with the manufacturing of cotton. In 1750 small domestic businesses began spinning and weaving starting off as a supplement to existing trades and eventually becoming a full time occupation. 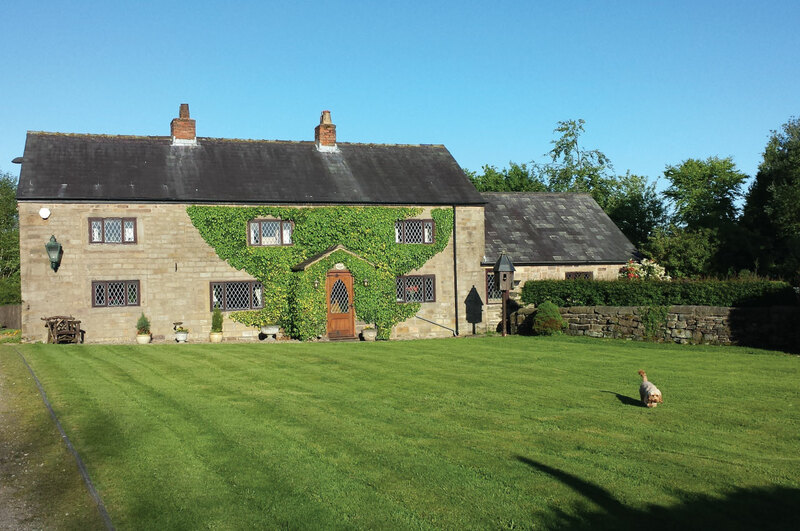 In 1779 this farmhouse would have witnessed the rioters marching on Chorley to destroy the new spinning machines which threatened their home-spun livelihoods. The spinners could not stop the inevitable mechanisation of their trade and this turnpike road to Preston and the canal in the valley below soon saw tonnes of raw cotton and coal passing through to feed the hungry mills. Other local professions using these trade routes included the quarrying of Mill stones and flag stones, iron and brass foundries, and the mining of lead and alum. 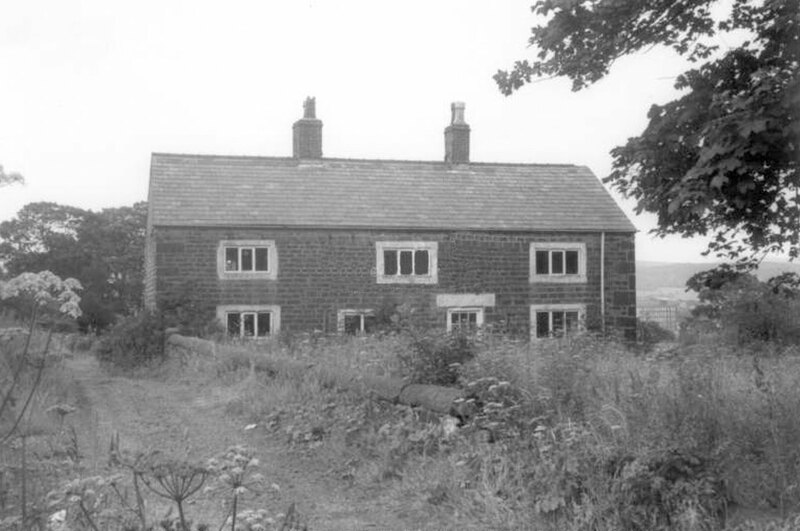 In 1966 Hartwood Green Farmhouse became a Grade II listed building because of its special architectural and historic interest. England has 376,099 listed building entries (March 2015) which protect our shared heritage. This farmhouse, made from local material, evolved from its own landscape. The customs and traditions of those who once worked this land are woven into the sandstone walls and slate roof. Modern homes and trees now hide what would have been the farmer’s delightful 360º vantage point. To the east are Anglezarke and Rivington at the foot of the rolling Pennine Hills. To the west is the flat coastal plain heading out to the Irish Sea. Just across the motorway behind Botany Bay, an old cotton mill, are some ancient fields named ‘Temple Fields’. No explanation has been found yet to determine their original meaning, but it is nice that the Temple, located on Temple Way, now looks out towards Temple Fields. The farmland once connected with this farmhouse was sold to The Church of Jesus Christ of Latter-day Saints in 1992. The Preston Temple was built and dedicated in 1998. Land that once grew crops and raised cattle is now harvesting and nurturing a spiritual crop. Britain overflows with centuries of Christian worship and noteworthy pioneers. Their rich tapestry of faith is worthy of recognition. Likewise the memorial is designed to record significant milestones – such as marriage and death – of current church members. A place, where in quiet reflection, we can remember the things that matter most. The chosen plot of land to house the Memorial is surrounded on three sides by the peaceful grounds of the Preston Temple. When the temple’s trees are not in full bloom you can see Moroni’s statue peeking through the cover. On the fourth side is the18th century farmhouse which for over 250 years owned and farmed all the fields now occupied by the whole Preston Temple complex. It is nice to have the farmhouse and the neighboring temple gardens reunited once again with the common purpose of turning the hearts of the children to their parents. Peter and Nicola Fagg and their family of six children have been appointed as the custodians and trustees of the Memorial Site. The Fagg family ran the Latter-day Book Store from 1990 to 2014, so have spent most of their working life seeking out inspiring products and uplifting entertainment for church members. This Memorial Wall project fulfils another, deeper passion for Peter – that of preserving and sharing our rich British heritage. For two decades he has guided thousands of visitors around British Church history sites, and delights in bringing stories of faith and sacrifice to life.